WILLEMSTAD - Recently a new judge for the Common Court of Justice of Aruba, Curaçao, St. Maarten, Bonaire, St. Eustatius and Saba, F.W.J. 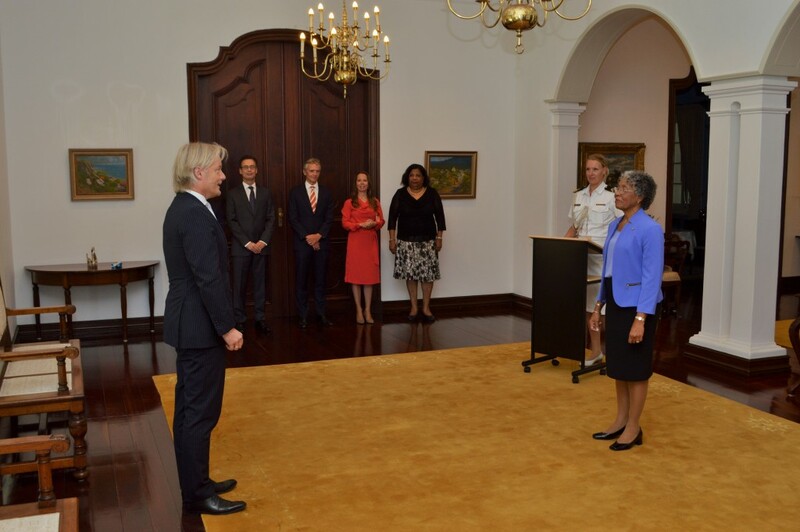 Meijer was sworn in by the Governor of Curaçao, H.E. Lucille George-Wout. We wish Judge Meijer the best of luck.